Battles for the Ardennes. 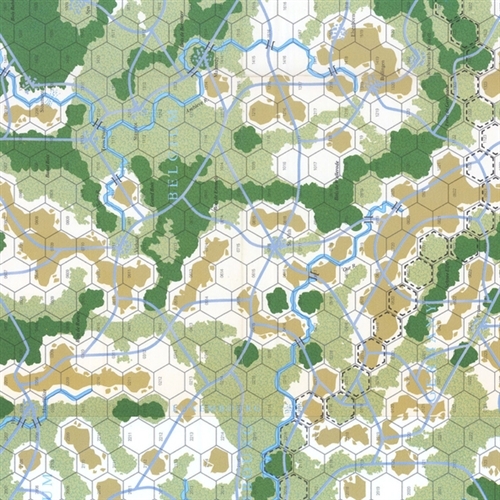 The four one-map games can be played individually or as two campaign games. 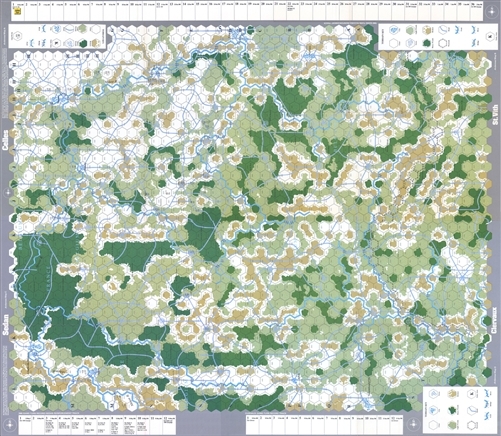 Each map comprehensively details the terrain of the Ardennes in four colors. The playing pieces have been designed with attention to historical accuracy. 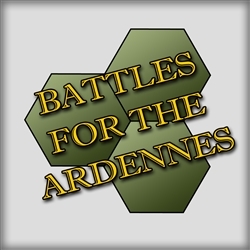 The combat system is dice driven.